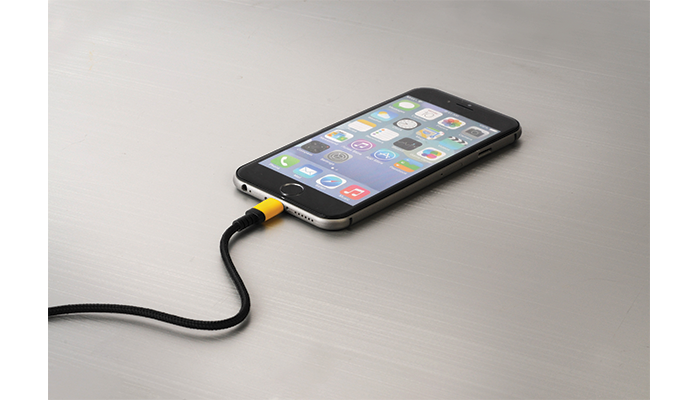 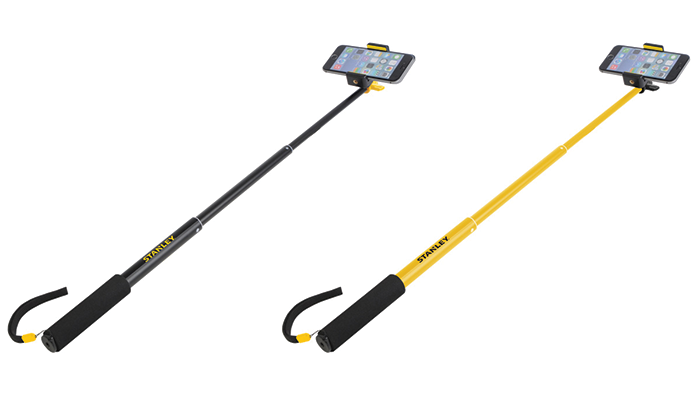 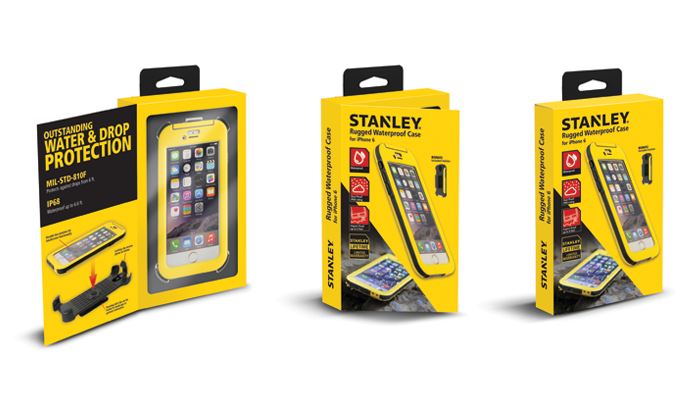 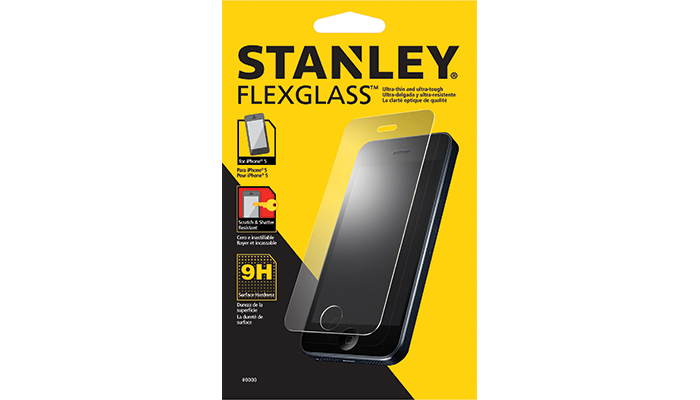 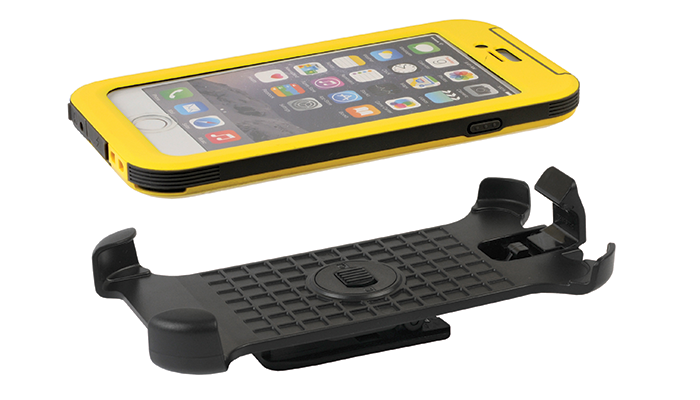 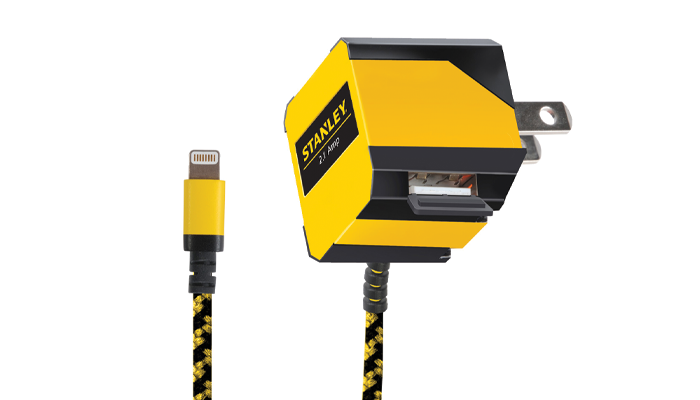 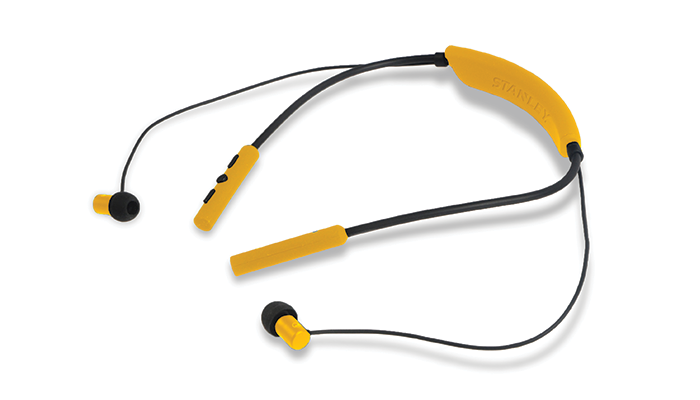 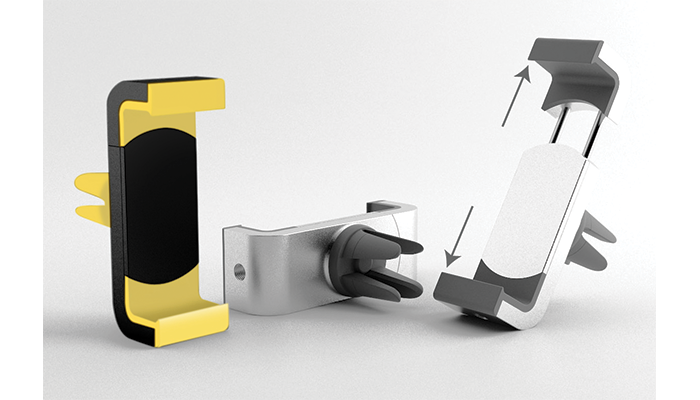 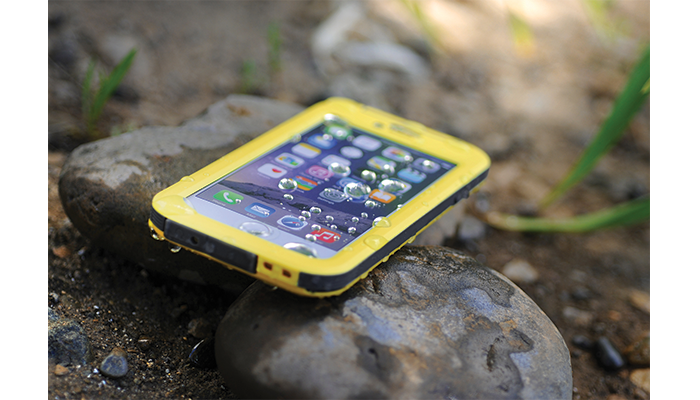 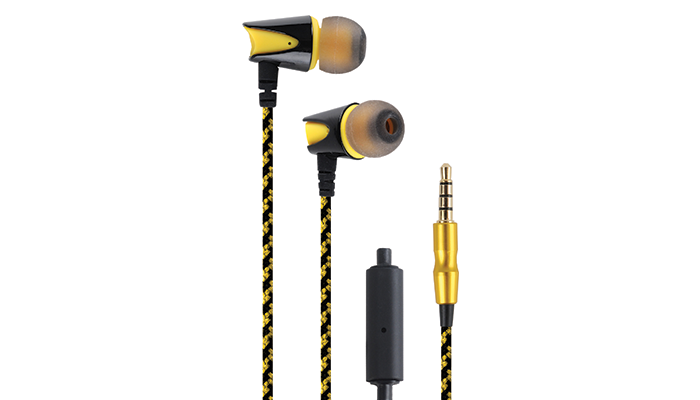 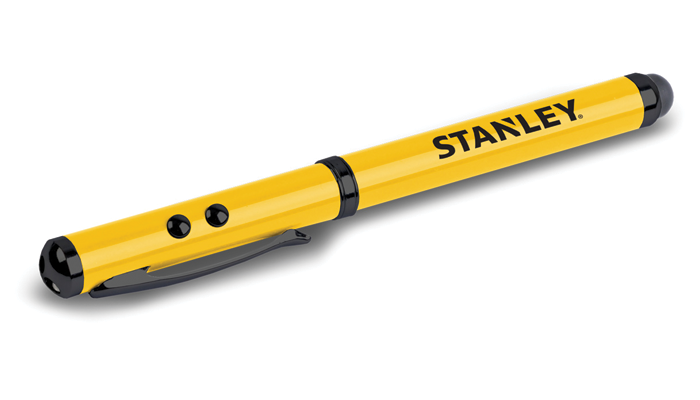 DESIGN Adhering to requirements of the Stanley style guide, E-fillate created a line of “jobsite tough” mobile accessories that included Stanley’s well known yellow and black color scheme and brand logo. 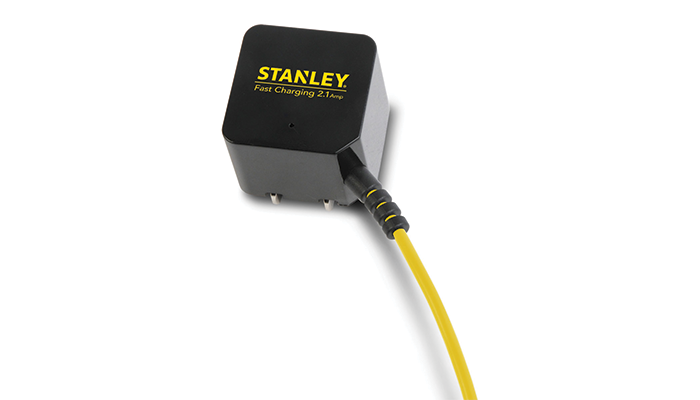 Execute The Stanley program is scheduled to launch in 2016. 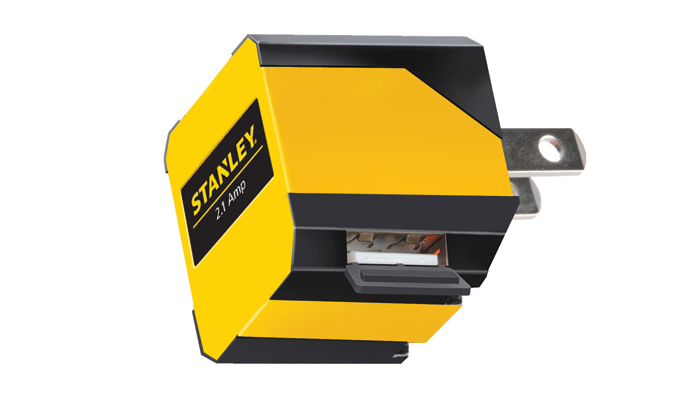 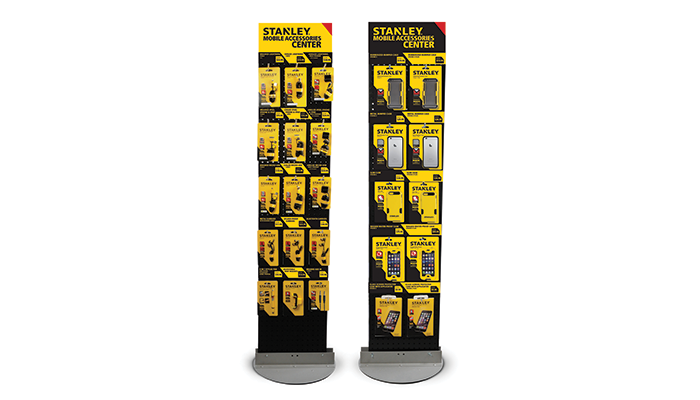 For customer service concerns on Stanley-branded mobile accessories, please call (888) 480-9885 or e-mail stanleyinfo@efilliate.com. 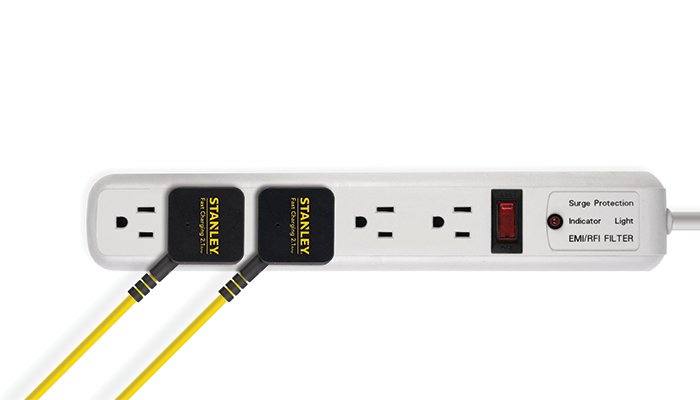 Copyright © 2019 E-filliate, Inc.
© 2018 Stanley Black & Decker, Inc. STANLEY and the STANLEY Logo are trademarks of Stanley Black & Decker, Inc. or one of its affiliates, and are used under license. 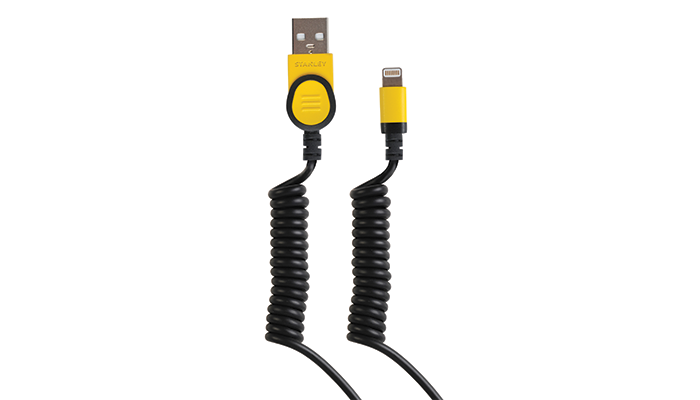 Products manufactured by E-filliate Inc.